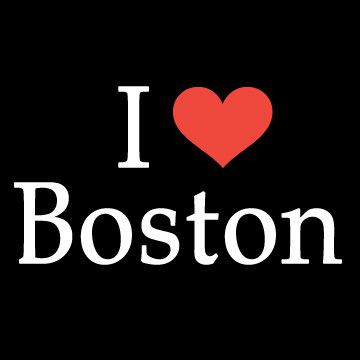 I just wanted to take a moment to reflect and pray for all of the victims of the bombings at the Boston Marathon today. I’m speechless. Pray for peace here and in the whole world. This entry was posted in The Real World and tagged bomb, Boston, Marathon. Bookmark the permalink.